In September 2015, Starbucks launched its Mobile Order & Pay app nationwide. Customers could use the app to choose and pay for items, with the promise that their orders would be on the counter when they arrived. Shortly after the launch, Kevin Frye ordered and paid for his drink ahead of time, but again and again, there was no cup of coffee on the counter. "What really struck me about that was a company as big and as great as Starbucks was struggling with the actual execution of their online digital retailing solution," said Frye, e-commerce director for Jeff Wyler Automotive Family, which has dealerships in Ohio, Kentucky and Indiana. "Did that mean they shied away from it?" Frye wondered. "No, it just took them some time to smooth out and make that process work." Auto dealerships, Frye added, face the same challenge — and then some. They have to put the digital retailing system in place, market it to consumers and change the culture in-store. Tesla announced this month it will sell cars online only, marking a radical shift from in-store sales. "People don't want to go to a dealership if they don't have to," said Mark Colosimo, global director of data and analytics at Urban Science. "That's why people use Amazon today." Frye: Those who wait will pay the price. Shifting to online retailing is cumbersome, but some dealers are eager to try. Less than a decade ago, many took a wait-and-see approach to the changing consumer landscape. Some said they were waiting for automakers to figure out which trends to chase. But today, rather than letting others figure it out, many dealers are embracing the transition and experimenting. "If [dealers] sit back and wait, the folks that are proactive are going to win," Frye said. "They will dominate when it becomes a complete process because they have already excelled at putting that into place." 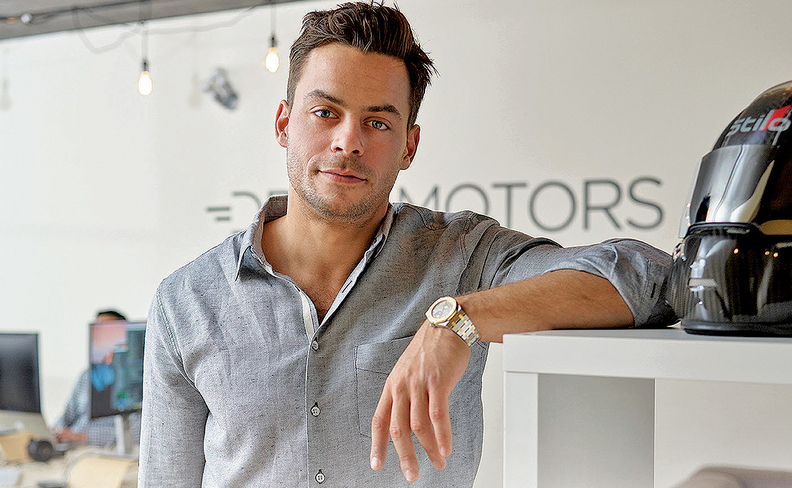 When Drive Motors — a digital car-shopping and financing platform for dealership websites — entered the market about three years ago, many dealers were saying, "This is the first inning; I'll join in the seventh," said CEO Aaron Krane. "It's crazy how rapidly that has changed," he said. In his experience, it usually takes five to 10 years for a product to go from early adopter status to mainstream. But "I entered this market three years ago as an outsider Silicon Valley techie. In that short time span, we have gone from hearing skepticism everywhere to now hearing the exact opposite, which is curiosity if not a growing sense of urgency," Krane said. Today, Drive Motors is three times larger in revenue and number of dealerships than it was a year ago, the company said. "I think that's also indicative of three times the interest in the overall market," Krane added. AutoFi — another digital platform for vehicle sales and financing — has experienced a similar surge in interest among dealers. A few years ago, CEO Kevin Singerman was contacting potential customers and explaining the value of his company. 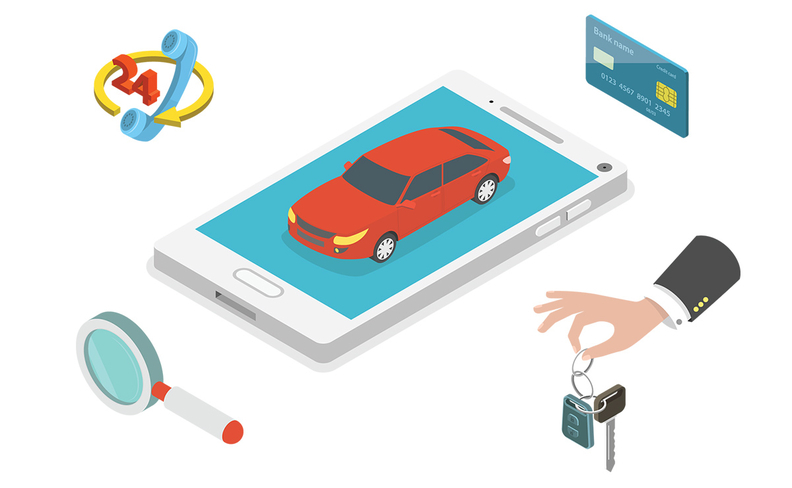 Today, would-be customers are coming to AutoFi, and dealers tell Singerman they are beginning to understand the differences among digital retailing products on the market. Within the past year or so, Singerman said, there have been fewer dealers "on the sidelines and more people actually trying to figure out how to get it done now and who they're going to work with." Over the past few years, industry players have realized that an auto retailing evolution is inevitable. "The pain of not changing was greater than the pain of changing, so people just started to dive in," said John Malishenko, director of operations for Germain Motor Co., a dealership group with stores in Ohio, Michigan and Florida. 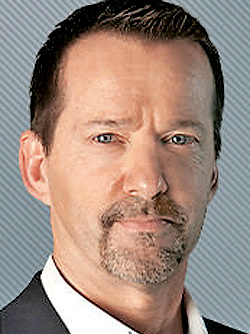 In a market with narrowing new-vehicle margins and declining sales, said Frye, "dealers cannot escape Economics 101." They must grow their volume and improve efficiency, he said. "Digital retailing answers both of those questions. So if you're a dealer and you want to grow your volume in the future, you're going to be best positioned to do that with online digital retailing because that's going to help you to reach far beyond your primary marketing area. The efficiency that you're driving is going to come on the time side because the quicker you can handle people at the dealership the less people you have to employ, which can help cut expenses for you," Frye said. Dealers can also charge a premium for the convenience of a digital retailing experience. "This is an opportunity for dealers to earn gross in a declining margins market," Frye said. Some dealers felt threatened by digital retailing products and digitally savvy entrants, such as online used-vehicle retailer Carvana. David Rosenberg, CEO of Prime Automotive Group, with 58 stores in New England, said he tries to learn from the Carvanas of the world. And he appreciates the boost in service business from Carvana's customers. Rosenberg has begun working with Fair, a used-vehicle leasing subscription service. Malishenko: Staff makeup must change. "You can take a lot from those models," he said. "The reason TrueCar and all of these other companies exist is because they found a way to give consumers something that they wanted that dealerships were not providing. We can't prevent the companies [from existing]. We just have to think out of the box and learn from what they're doing and provide those types of services ourselves." Dean Evans, chief marketing officer for Hyundai Motor America, sees Carvana and its peers as the trigger many traditional auto retailers need to start innovating. "They should be inspiration for us, and they should be freaking the crap out of us because that's just reminding us of how we need to get better on point," he said. "They're offering stuff they feel they don't already get from the direct channel. We're big believers of taking that as inspiration and turning that into how do we make our own business better?" Through Shopper Assurance — a program built on online pricing, flexible test drives, transacting more of the deal online and a three-day return policy — Hyundai is positioning itself to be more competitive, he said. Dealers are evolving in part because of the sheer number of options in the market today, said Malishenko. The new generation of auto retailing leadership is more willing to embrace technology. At Germain, for example, CEO Steve Germain's children have been innovation advocates. The makeup of the work force must also change, Malishenko added. Dealerships need an analytical, digitally oriented staff. Traditional sales experience could be a liability, he said. "It's harder to change somebody than to take somebody who doesn't know anything with the right cross talent and drive and character and teach them," he said. "We've had a lot of success bringing people into the business with no previous experience but lots of digital and technical expertise." 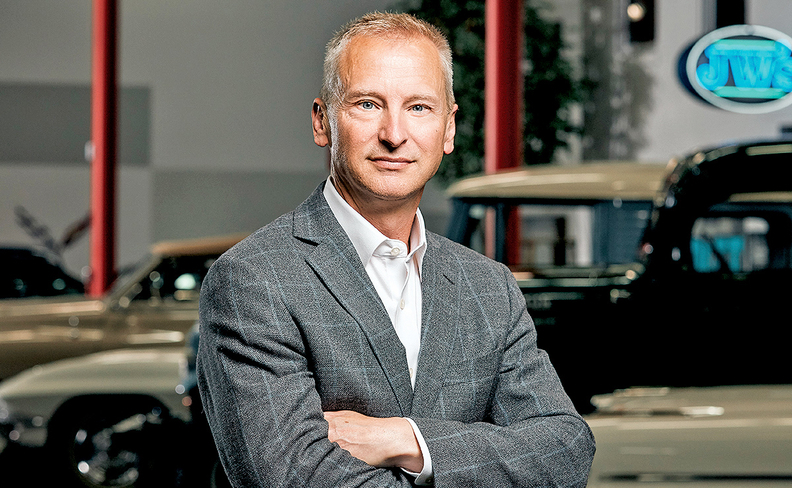 Krane, of Drive Motors, describes dealers' dive into digital retailing as a "new founding moment" for their companies. "A company has many founding moments throughout its existence. One of them happens to be when you start the company," Krane said. "But going from brick and mortar to click and mortar — that's a new founding moment."